Nyabwiri is a 9-year-old in Tanzania 🇹🇿. Her chores are hard because her family can’t afford a home with running water. But life isn’t all work for Nyabwiri. 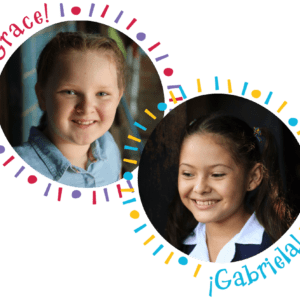 She goes to a Compassion center, where she can play, make friends, learn and eat. How does her day compare with yours? 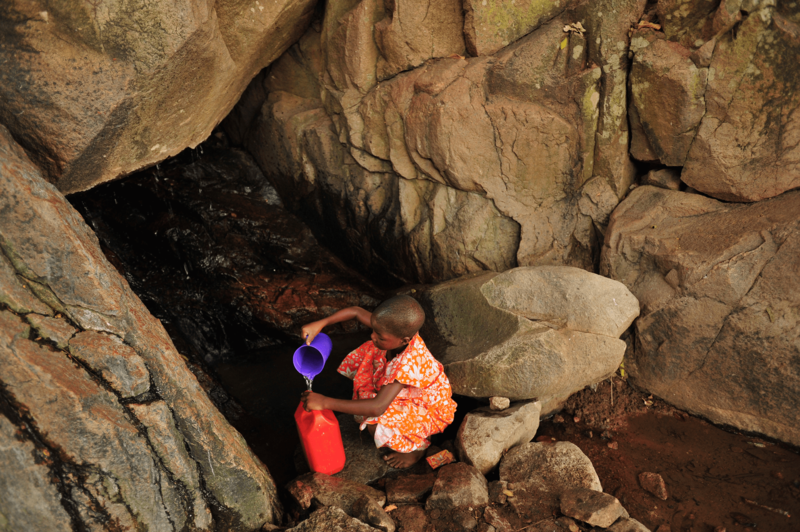 Nyabwiri fills jugs and buckets with stream water to carry home. She lives about a 10-minute walk from the stream with her mom, sister and two relatives. Her mom sells tomatoes at a market. But that doesn’t bring in enough money for the food, clothing, school supplies and medicine that Nyabwiri needs. So Compassion helps Nyabwiri. 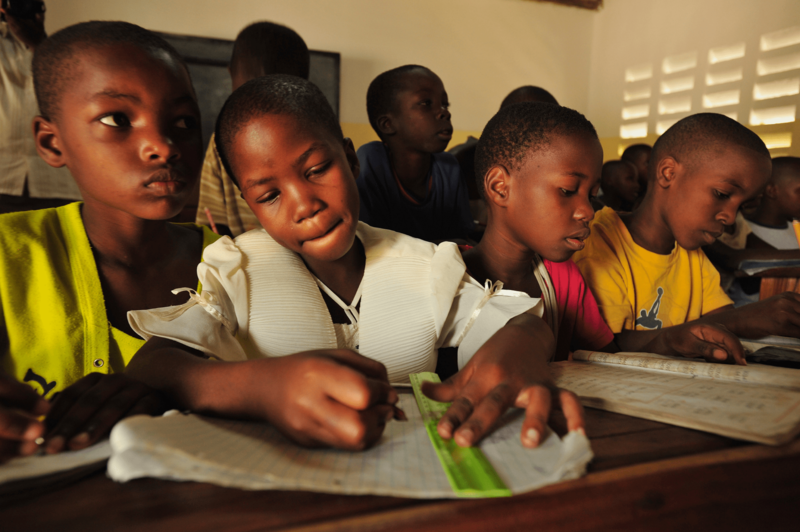 Nyabwiri goes to school and then gets tutoring at her Compassion center. Her favorite subjects are English and math. 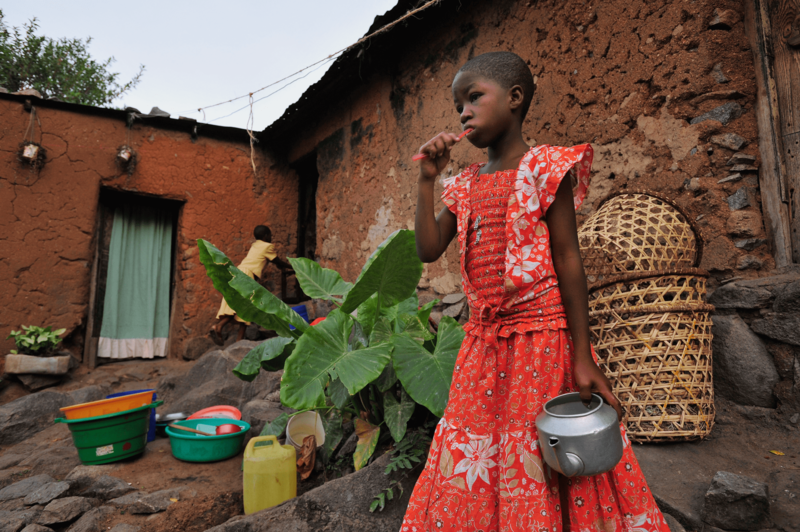 Nyabwiri’s sponsors help cover her school costs. Because she wants to be a nurse when she grows up, she knows that finishing school is important. Almost 1 out of every 3 kids in Nyabwiri’s village doesn’t attend school. Sometimes that’s because their families can’t afford school supplies and uniforms. Other kids don’t have time for school because they work to help their families pay for food, or they spend hours collecting water. 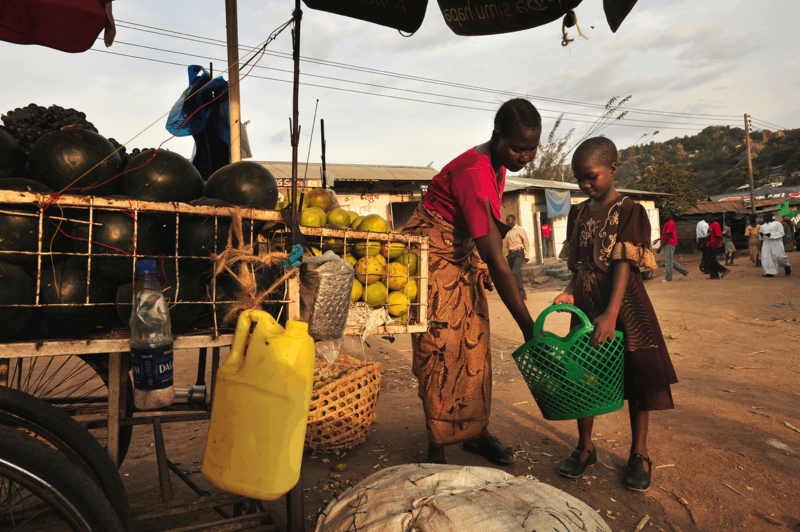 Nyabwiri and her mom shop for food at a market. Nyabwiri eats mostly bread, vegetables, bananas, potatoes and dried fish. She also loves eating meals at her Compassion center, where she enjoys a popular stiff porridge called ugali. 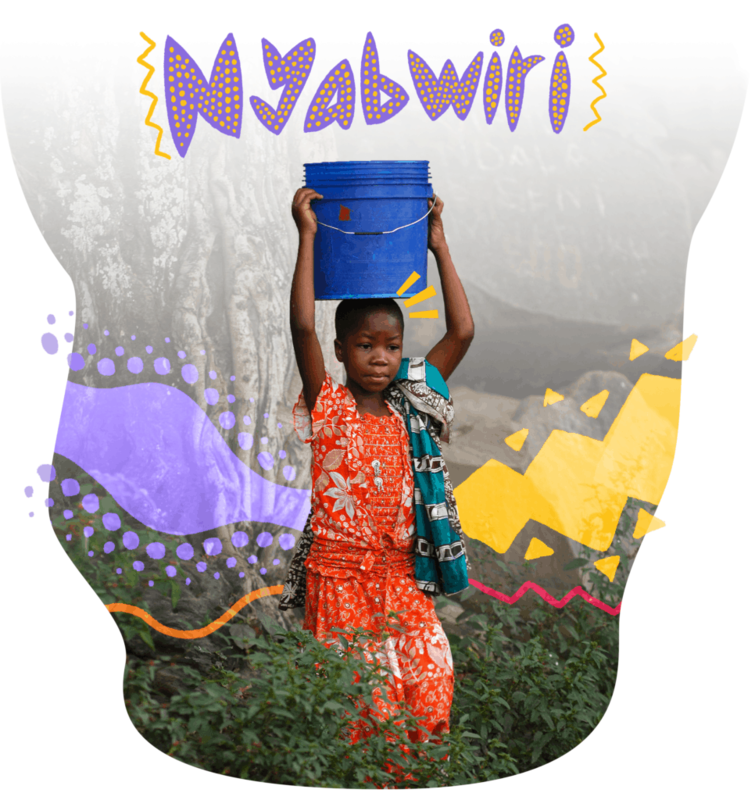 Nyabwiri helps wash clothes in a bucket of soapy stream water, then rinses them in a separate bucket. Compassion’s program helped Nyabwiri’s mom buy clothing for her. 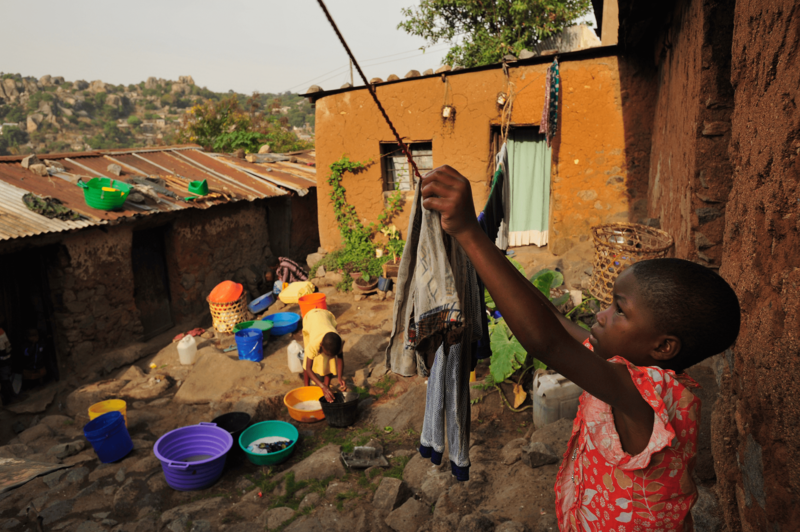 Nyabwiri hangs the laundry to dry on a clothesline. Then she collects firewood so her family can cook meals the next day. Nyabwiri peels African sweet potatoes and puts them in a pot. 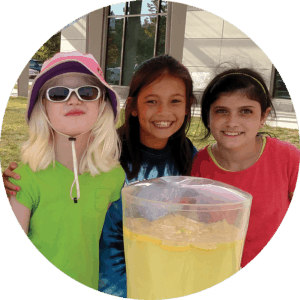 Compassion’s program helped the family buy pots and pans. 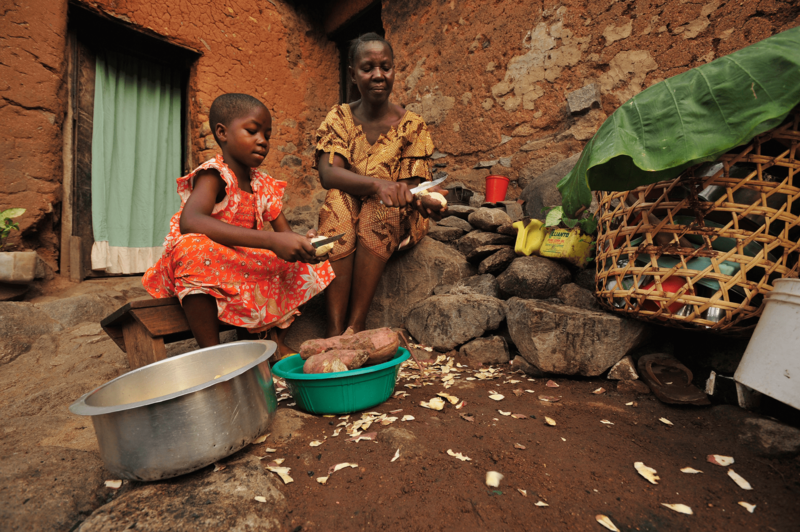 Before cooking the sweet potatoes, she and her mom boil some stream water over a fire outside their home. 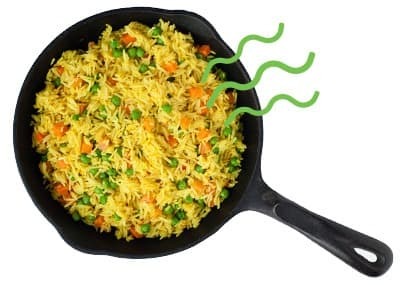 Boiling kills germs in the water that can cause stomach sicknesses. Then they’ll add the sweet potatoes and boil them until they’re soft. Before getting ready for bed, Nyabwiri brushes her teeth and washes her face with water she boiled in a teapot. 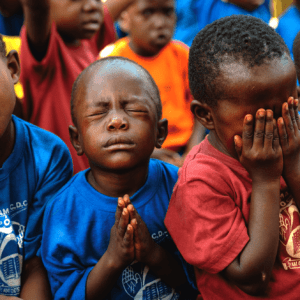 Since joining Compassion’s program, Nyabwiri has started praying each morning and night, and she likes to share about Jesus with children in her neighborhood.